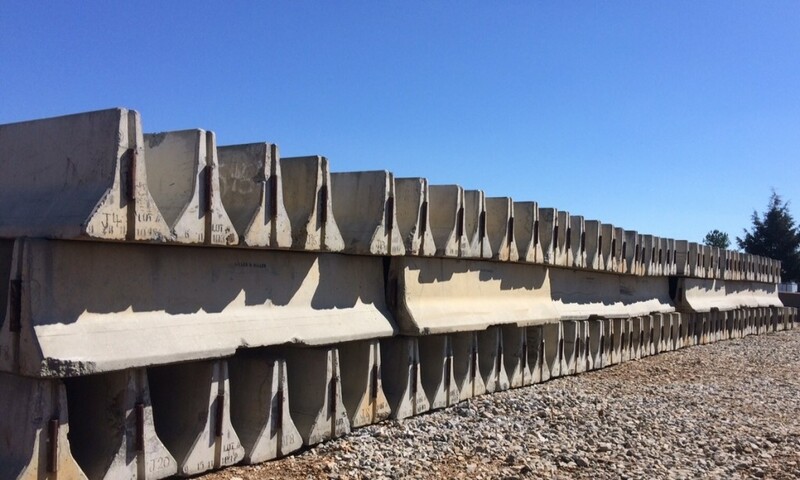 Products – Heavy Highway contractor Huntsville AL | Miller and Miller, Inc.
Miller & Miller Inc. is equipped to design and construct a wide range of reinforced concrete precast products. Miller & Miller utilizes its ability to precast reinforced concrete structures to help expedite construction projects, but can also use this experience to meet your specific needs. Miller & Miller Inc. has ALDOT Approved Portable Type 6 Barrier Rails available for rent and purchase. We offer two styles of barrier rails, Pinned Connection (10 Feet in Length) and J-J Hook Connection (12 Feet in Length). The pinned and J-J connection styles are also available in a bolt down version for added security and strength. Delivery and installation options are available with rail rental and purchase. 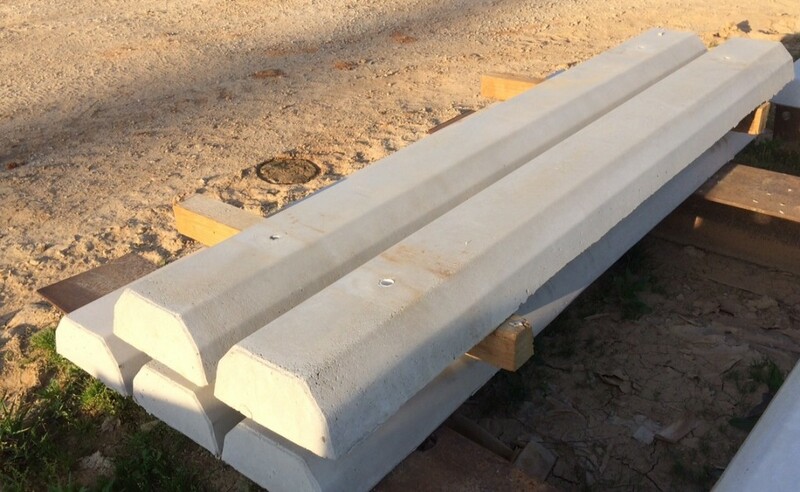 Miller & Miller Inc. has manufactured and installed concrete bumper blocks for over 50 Years and continues this service across North Alabama to this date. 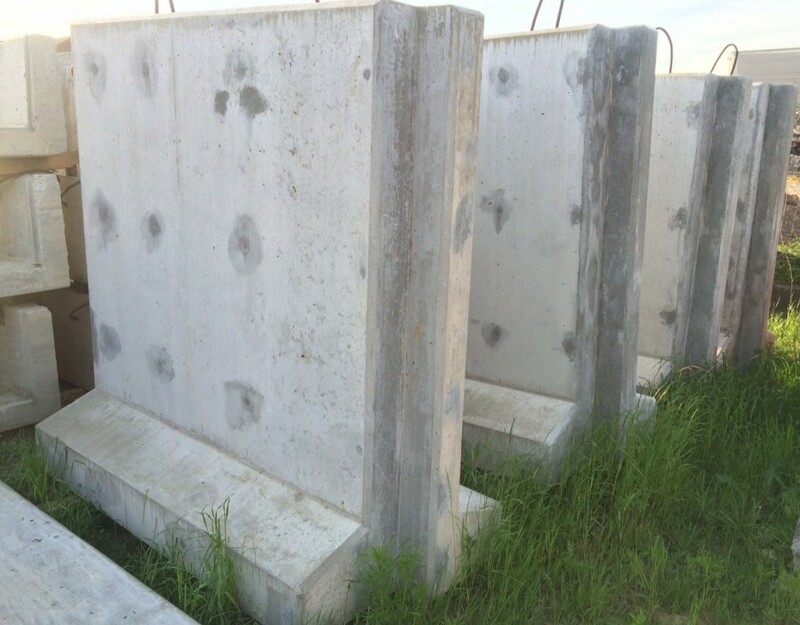 We offer 6 Feet and 8 Feet reinforced concrete bumper blocks. Bumper blocks are available for purchase with pick-up and delivery options as well as installation.